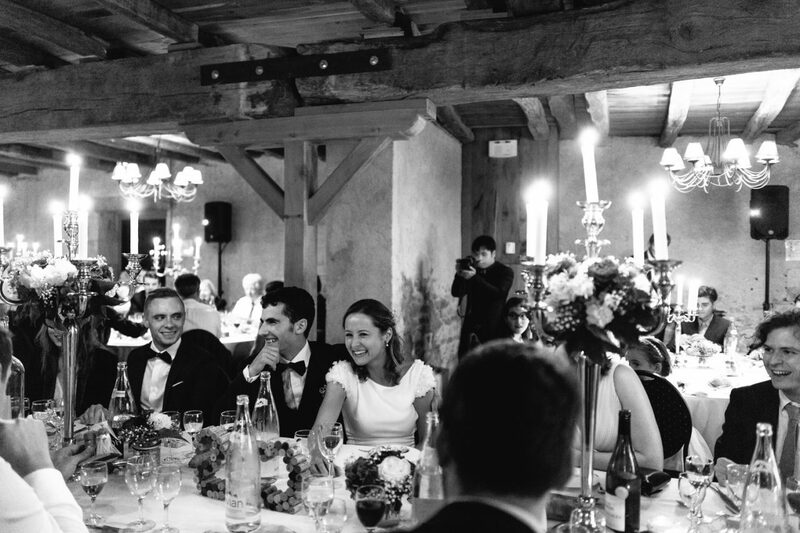 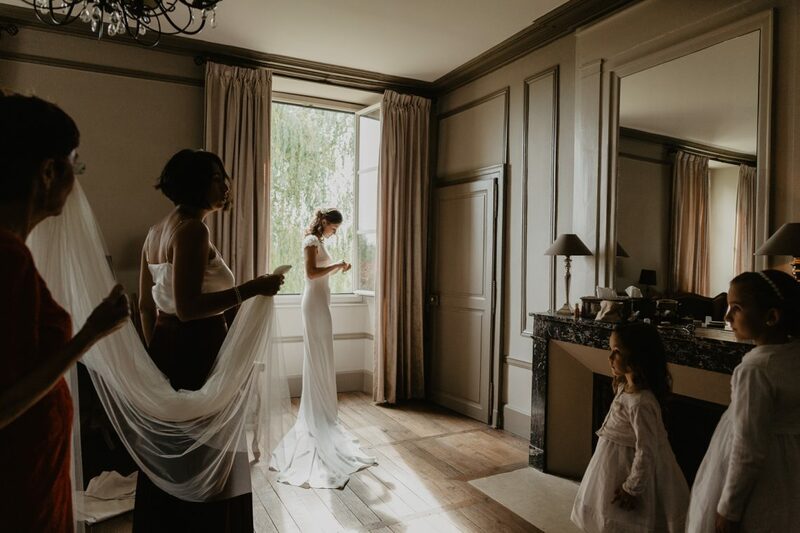 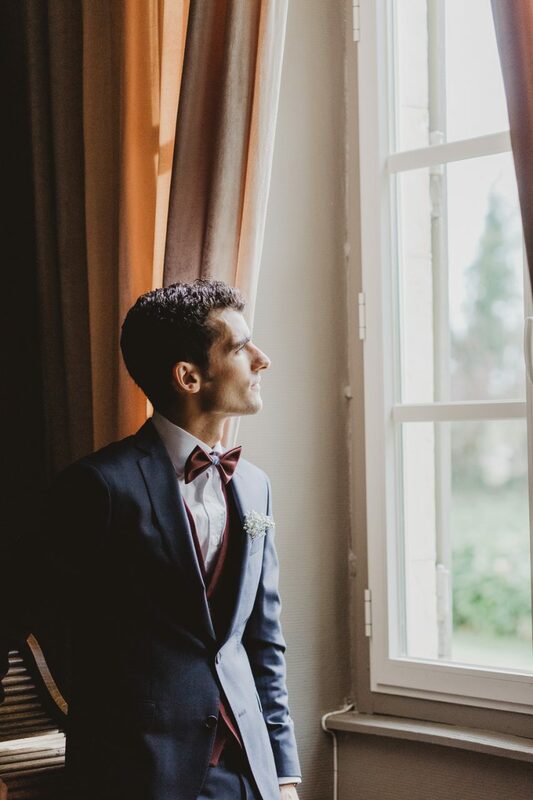 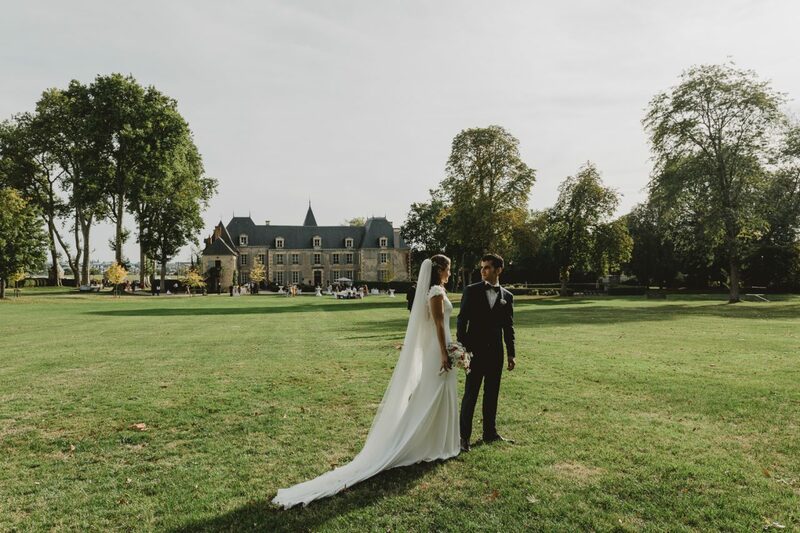 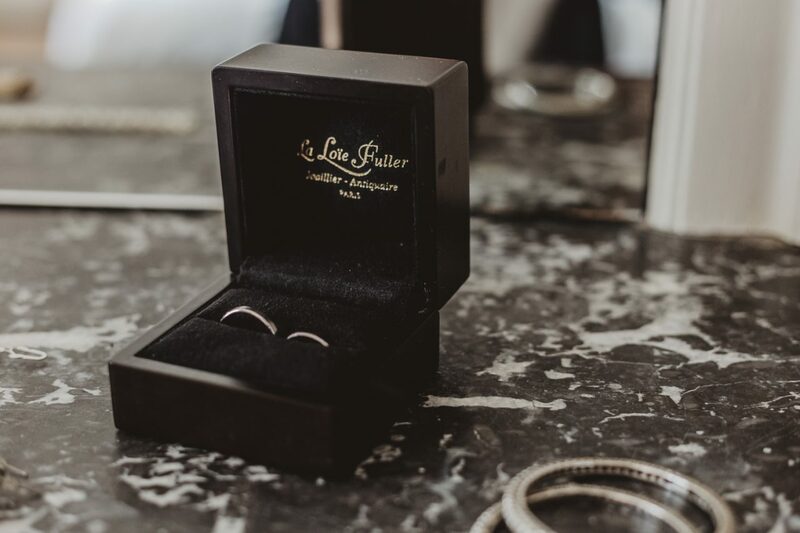 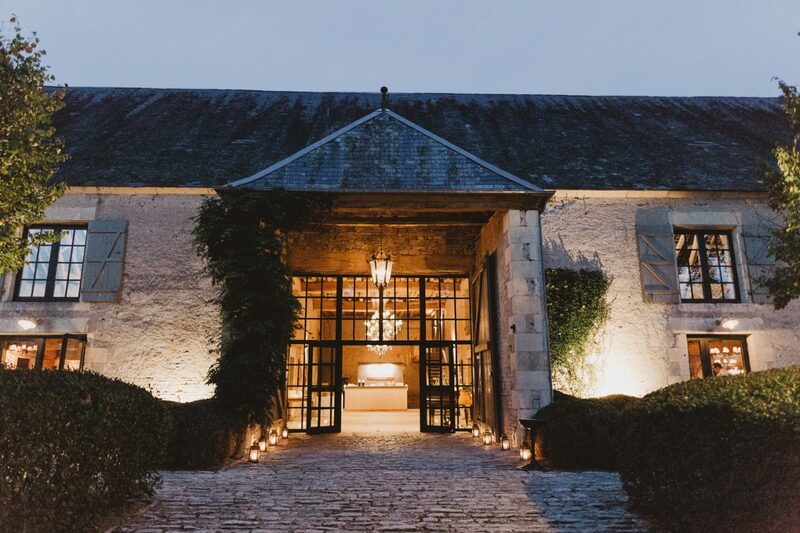 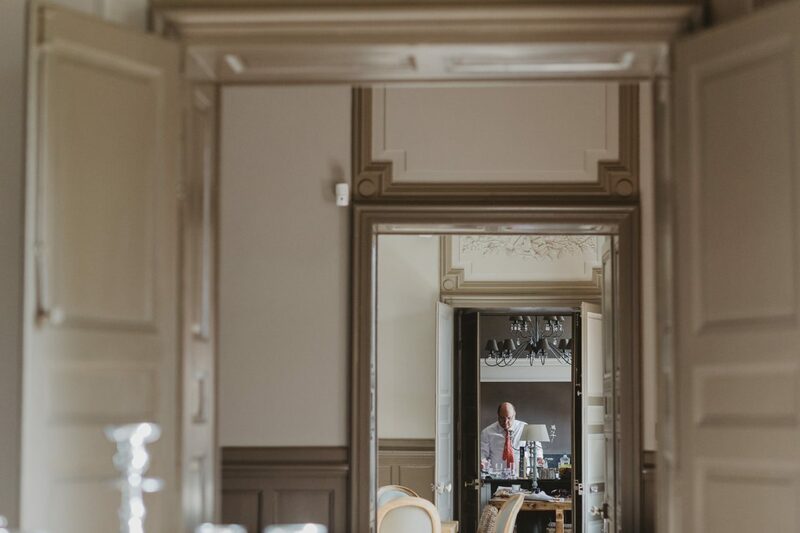 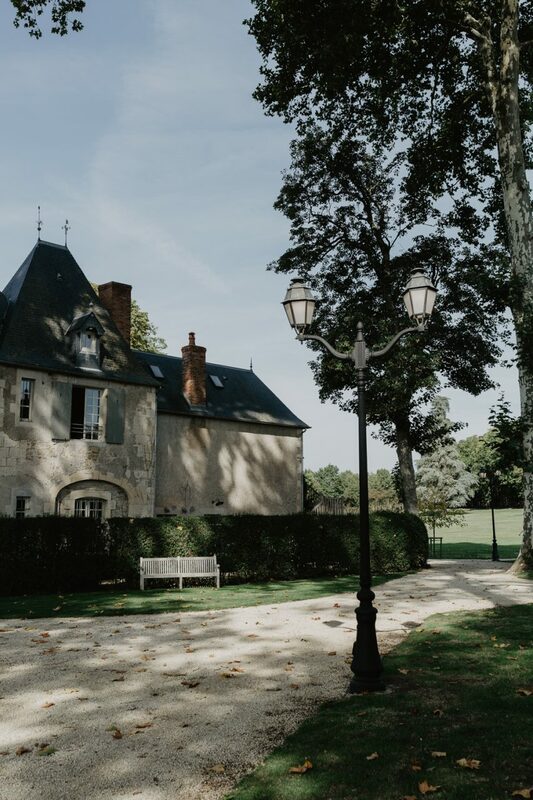 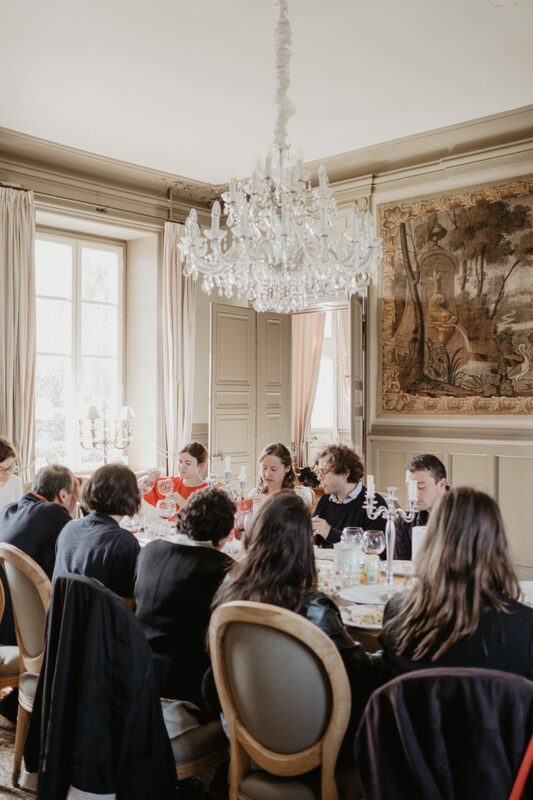 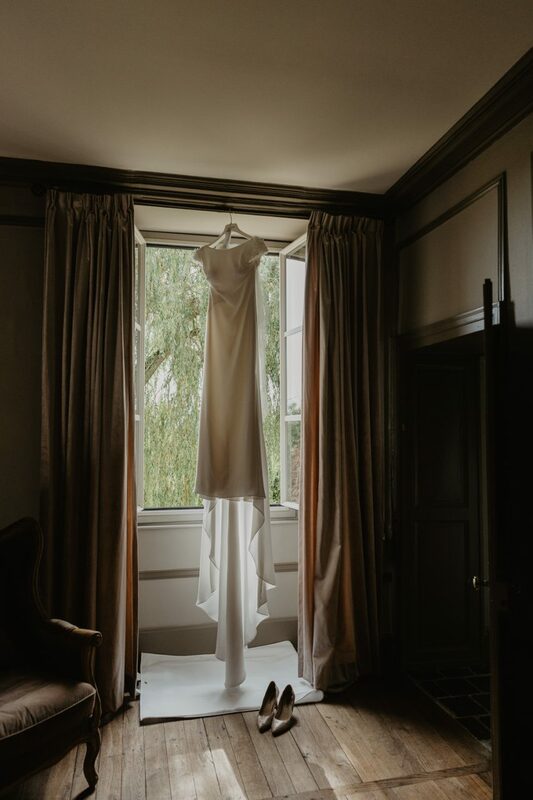 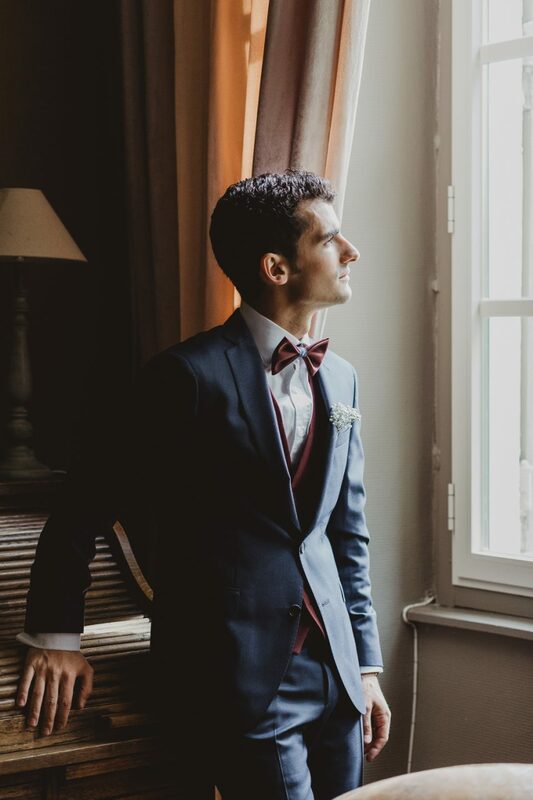 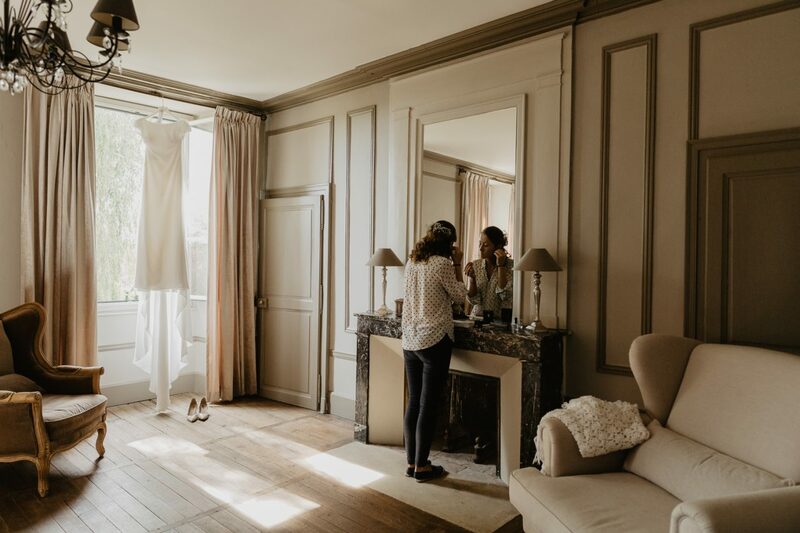 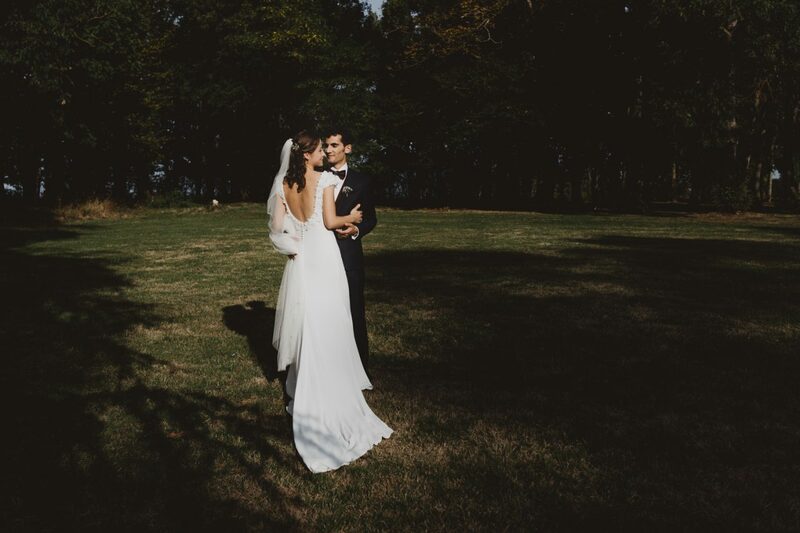 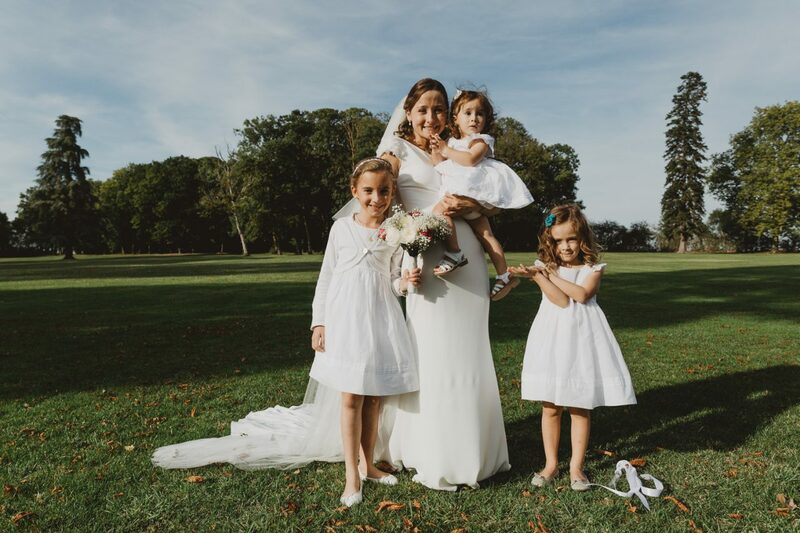 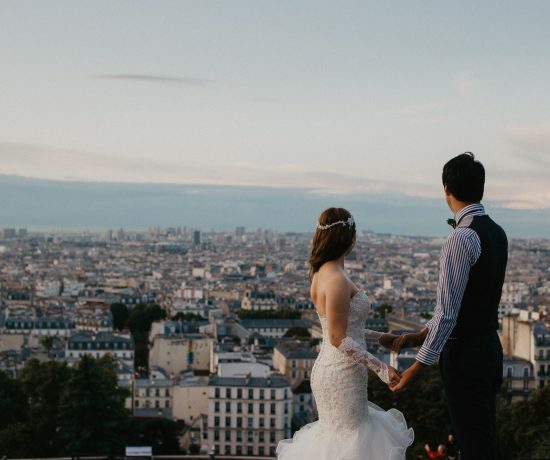 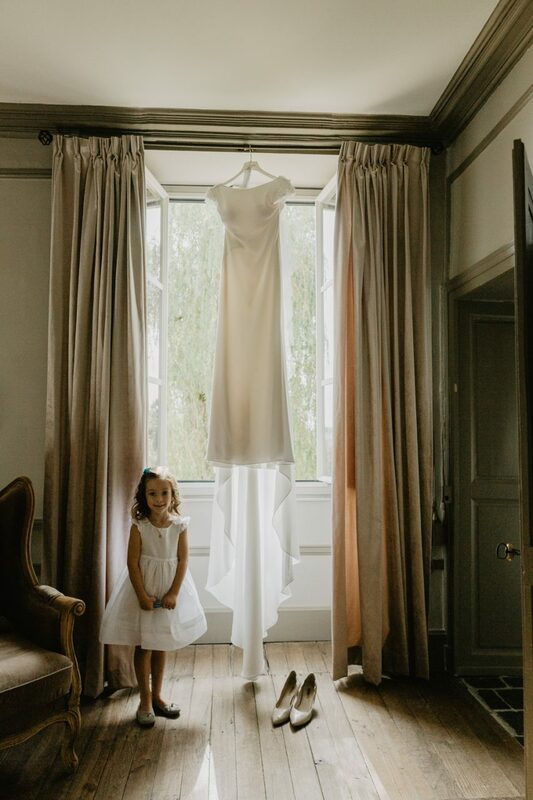 Chateau de Planchevienne was the perfect location for Caroline and Seb’s one in a lifetime event – their wedding in the peaceful French countryside. 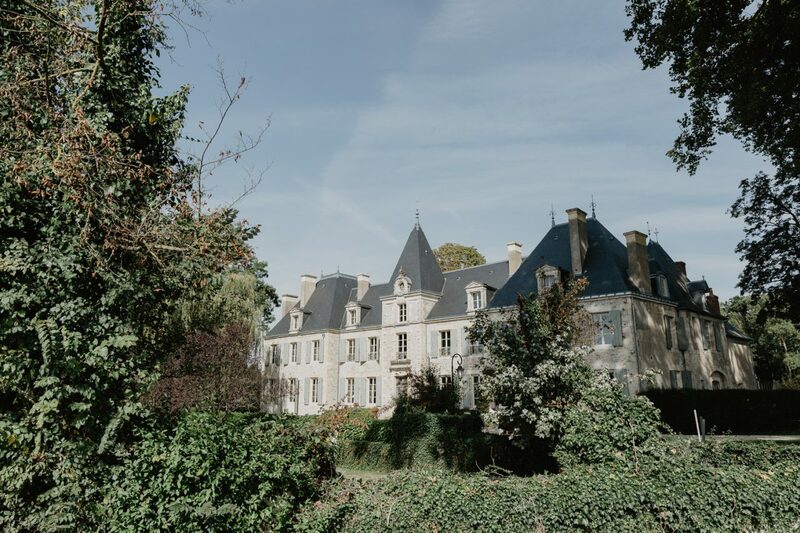 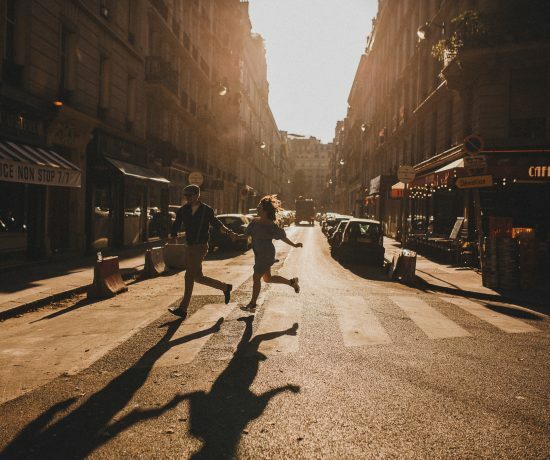 Located about 3 hours outside of Paris, it’s the ideal getaway from the business of this fast pace city. 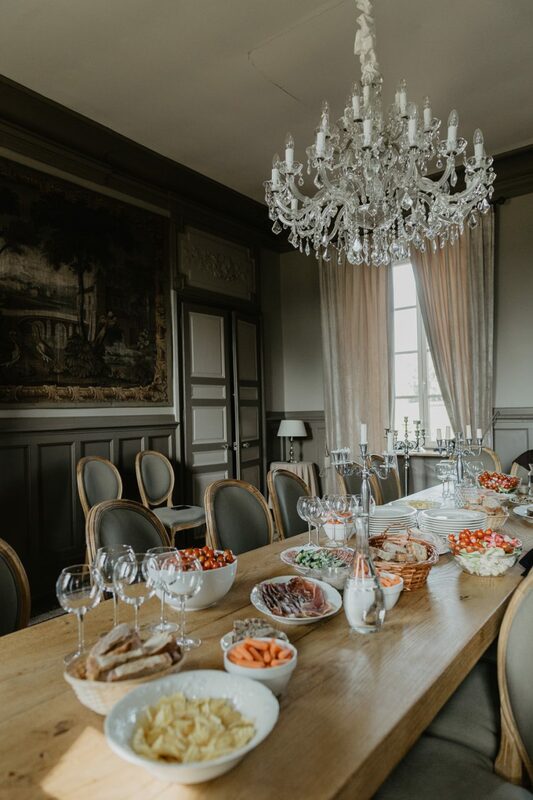 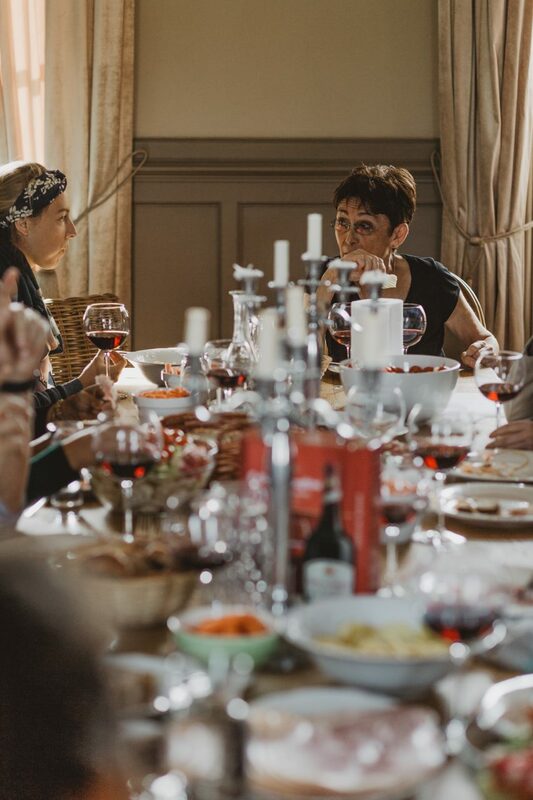 Starting with a light and cozy family brunch, this is such a great way to get the family all together, all discussing and preparing for the important day. 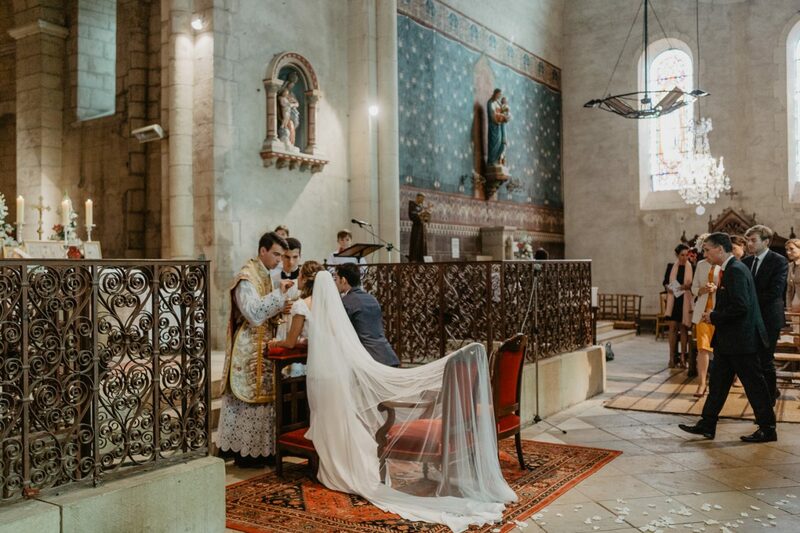 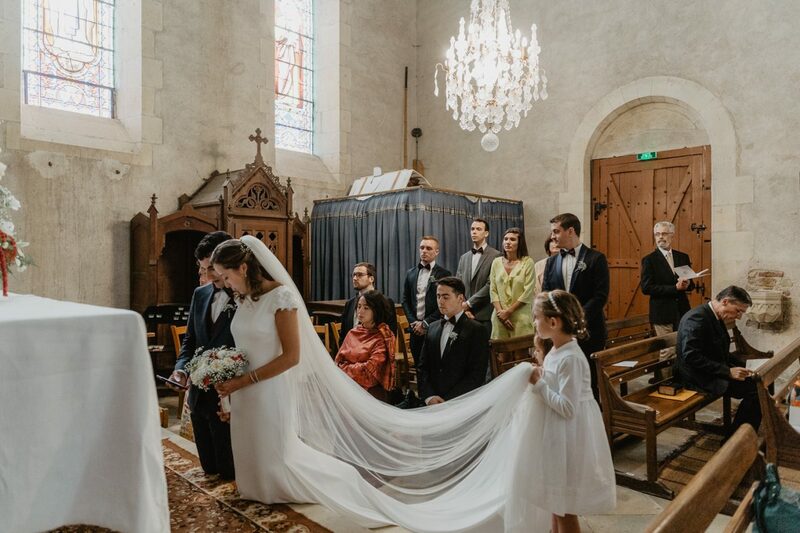 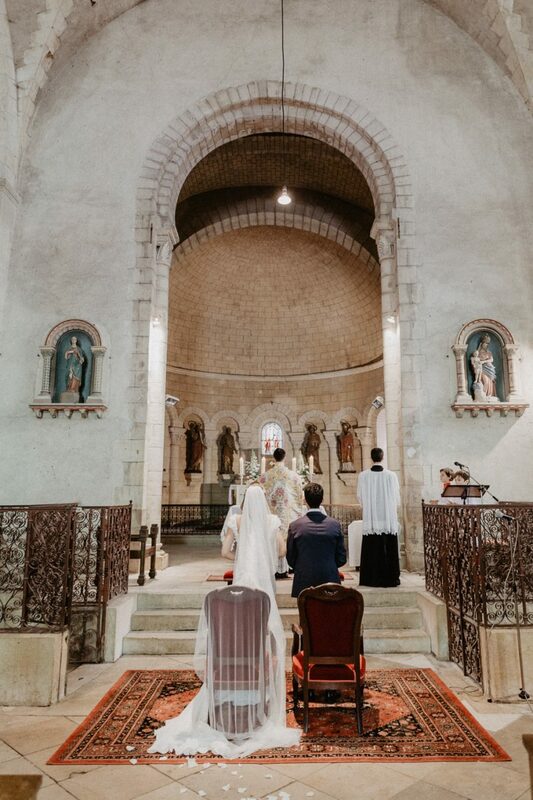 As for the wedding ceremony, the couple was married at Eglise Saint Patrice, a beautiful Catholic church which is not too far from the castle. 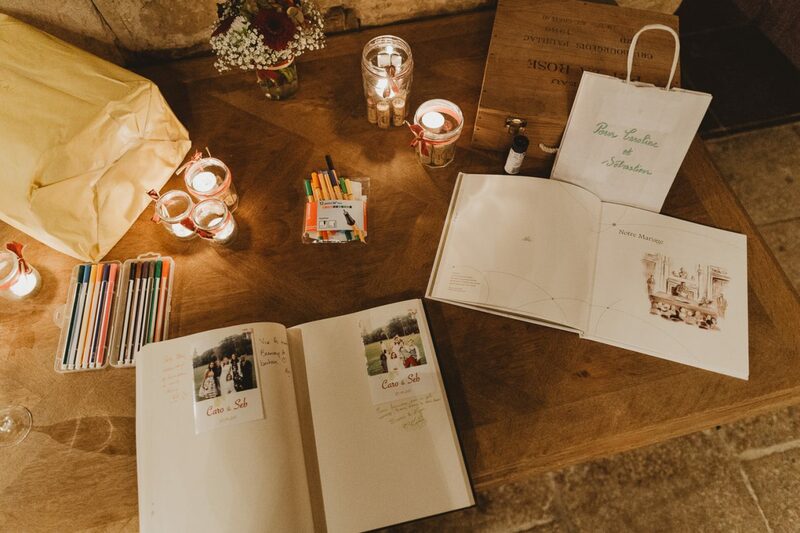 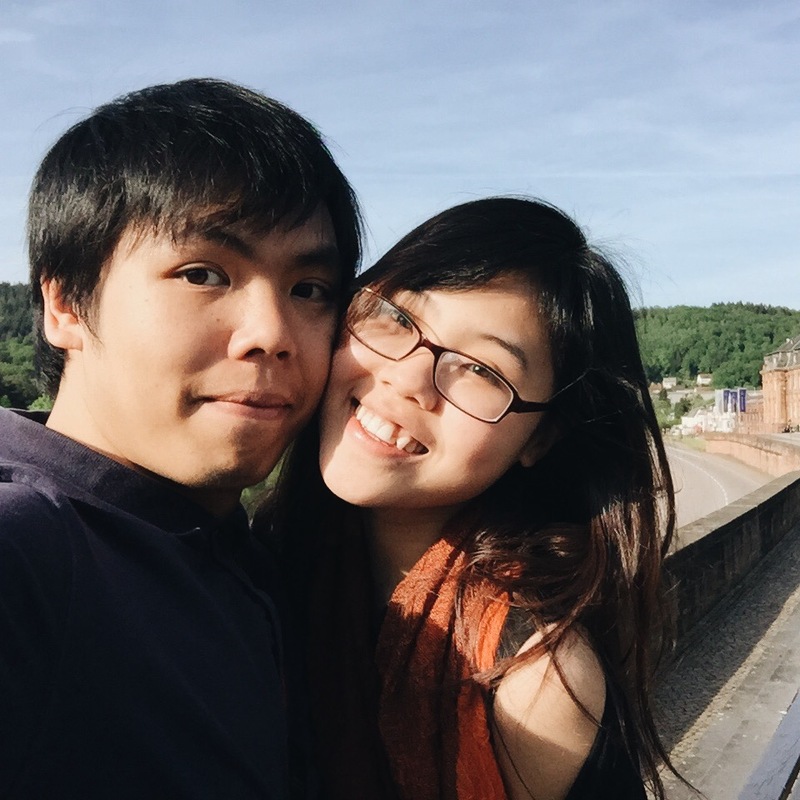 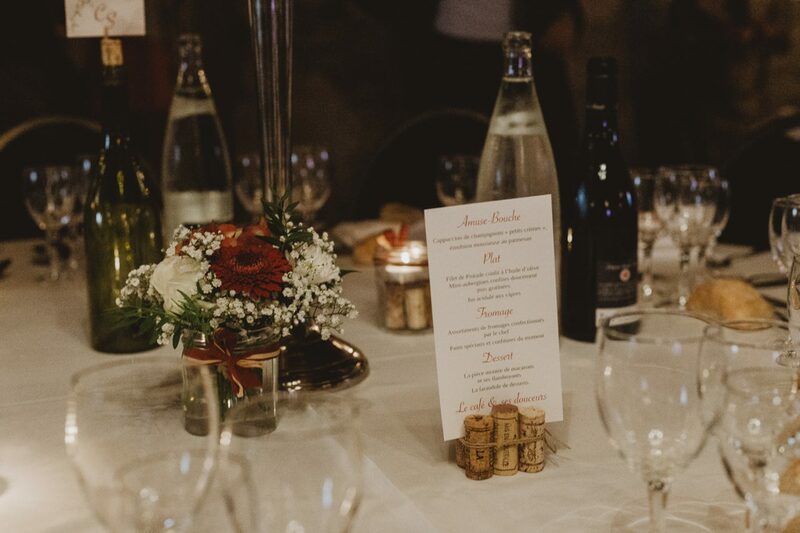 We love how their wedding decoration was all hand-made and super gorgeous. 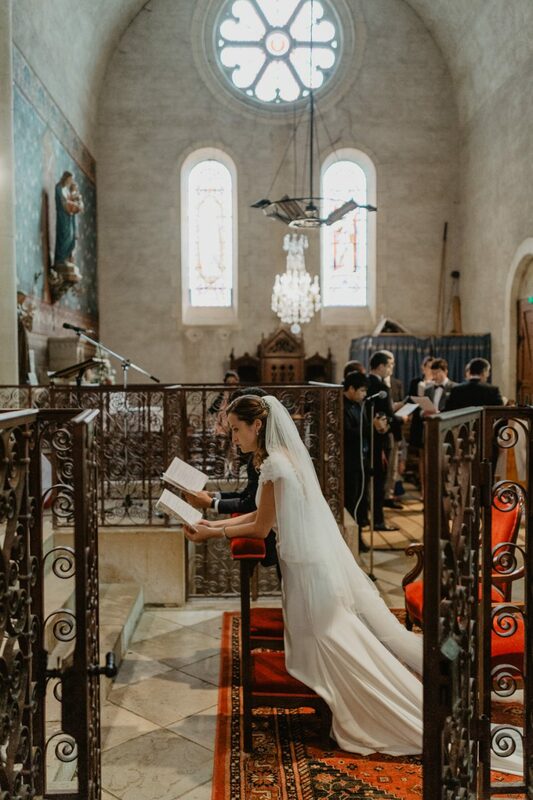 We adore also how they kept everything so simple and yet memorable.